Isabel Lee | Malaysian Beauty & Lifestyle Blogger: Enjoy a Day with Samsung, Hello Kitty & Your BFF! 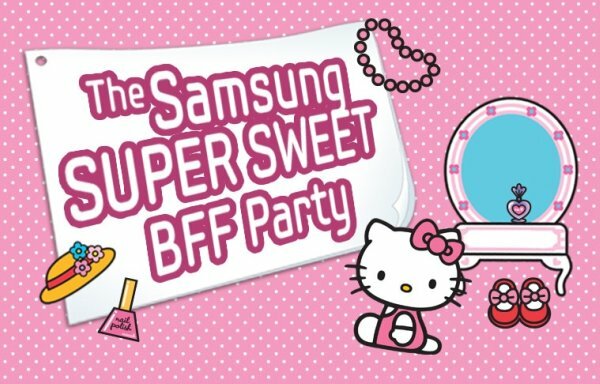 Enjoy a Day with Samsung, Hello Kitty & Your BFF! Do you love Hello Kitty? Are you squealing at the image above? Cos I am! 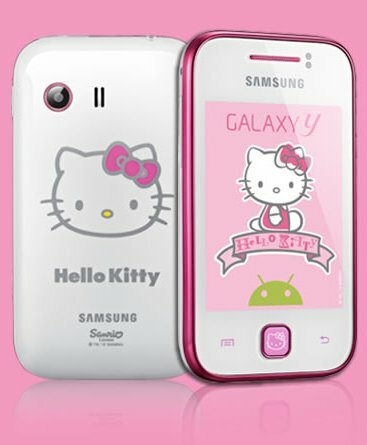 This is the new Samsung Galaxy Y Hello Kitty Limited Edition, the BFF Smartphone. It's so cute and pink!! On the 1st of December 2012, fans of this adorable kitty will be gathering to share their love and interest, like a big fan club! You too can bring your BFF and make more friends at the launch of Samsung's new Galaxy Y Hello Kitty Limited Edition. The day will be filled with girly fun and bonding time with a makeover, manicure, airbrush tattoo and movie passes to Rise of the Guardian! They will also be giving out TEN (10) free phones on that day so make sure you come dressed in your best Hello Kitty attire (pink, white or blue)!